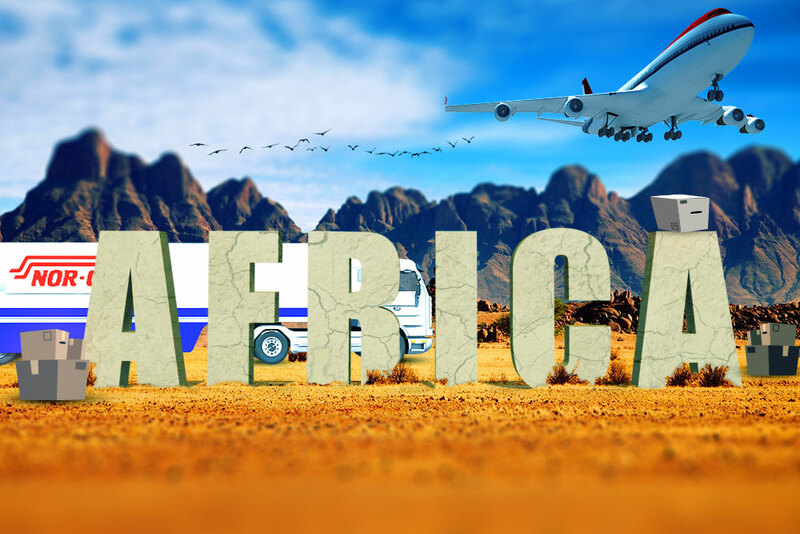 Home / Will Africa Be the Next New Frontier for the Air Freight and Cargo Industry? The African Continent is expected to make up around 20 per cent of the global population by 2050. This means that it will create a huge potential labor force and consumer market in the near future. But like any developing market, there will be numerous challenges for the continent. These challenges were the major talking point in the first panel discussion of Air Cargo Africa in Johannesburg. During the session titled “Unlocking Africa’s Civil Aviation Potential: The Time Is Now to Set the Rules for Tomorrow” held on February 21, 2017, delegates learned much. According to the International Monetary Fund, 11 of the top 25 countries by GDP growth will be in Africa, but 18 of the bottom 20 nations with the lowest GDP per capita remain in Africa. Other interesting statistics showed that Egypt, Kenya and South Africa are the only African countries among the top 50 on the logistics performance index, while 13 of the bottom 20 are in Africa. Hughes was joined in the panel by Kenya Airways chief operating officer, Jan de Vegt, Saudia Cargo vice president-commercial, Rainer Mueller, Swissport senior vice president cargo-global accounts and commercial, Rudolf Steiner, Worldwide Flight Services group chief operating officer, Barry Nassberg and Atlas Air vice president-sales and marketing (EMEIA), Graham Perkins. Delegates who represent the cargo, logistics and the offshore back office solutions industries also joined the session. He also mentioned that African airport runways wear out tires five times faster than elsewhere, while overfly and landing rights are seen as an easy way of making money. De Vegt described Africa as still being in “baby shoes” and needing more time to develop internally before opening everything up. He said there were advantages to not being protectionist but measures need to be taken step by step.